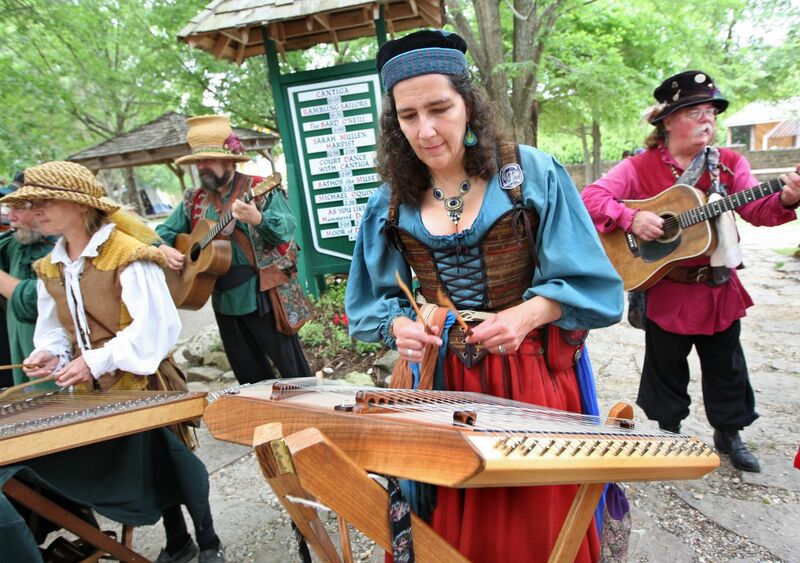 Experience the magic of seeing, hearing and playing the dulcimer yourself. Learn a simple tune and play a duet with the Roma musician! Can be found roaming the Lanes throughout the Village when not on Stage.